Kickstarter says it will distribute more funding for the arts this year than the NEA. 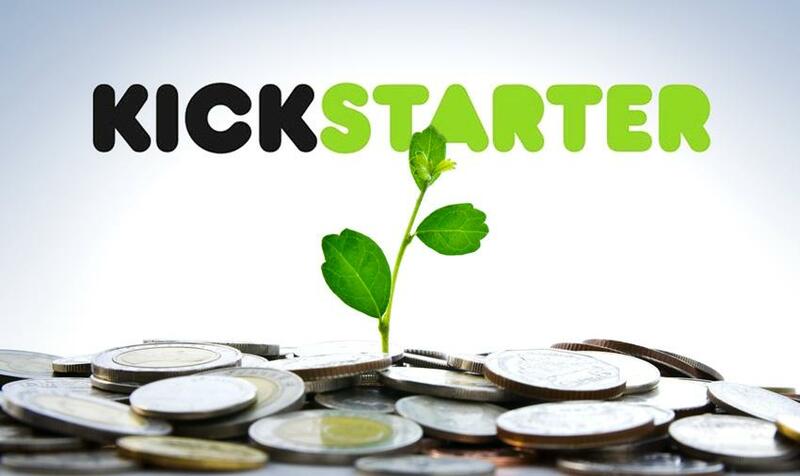 What is Kickstarter — and how can writers benefit? Mardi Link presents the workshop “Kickstarter for Writers: How to Make Crowdfunding Work for You.” The event will be held Monday, November 26, 7-9pm, at the NMC University Center on Cass Road, Room 214.